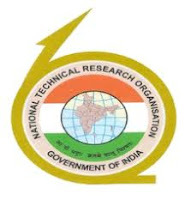 The National Technical Research Organisation(NTRO Sarkari Naukri 2019) is a technical intelligence Agency under the National Security Advisor in the Prime Minister's Office, India. It was set up in 2004. It also includes National Institute of Cryptology Research and Development, which is first of its kind in Asia. Applicants who have completed 10th Pass or equivalent from a recognized Institute for NTRO Sarkari Naukri 2019. 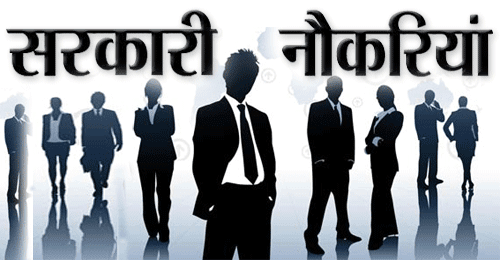 Eligible & Interested candidates can download notification from Official website page in www.ntro.gov.in NTRO Sarkari Naukri 2019.